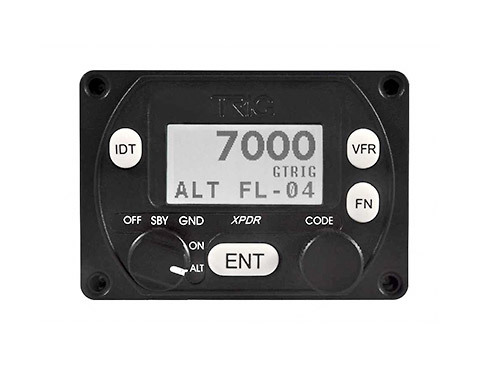 Trig makes the world’s smallest Mode S certified GA transponders. 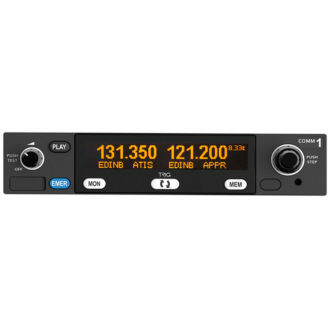 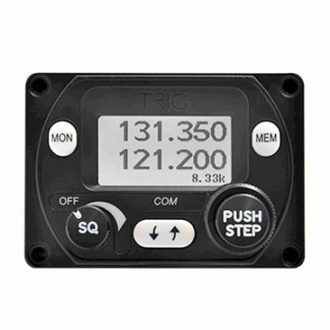 The TT21 Trig compact transponder can fit into to the tightest panel space. 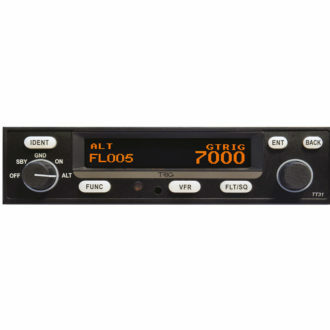 This allows other instrumentation or avionics to be accommodated, providing a genuine benefit in any installation.